We are excited to welcome Tom Willner as a guest speaker at the Testicular Cancer Conference 2018. 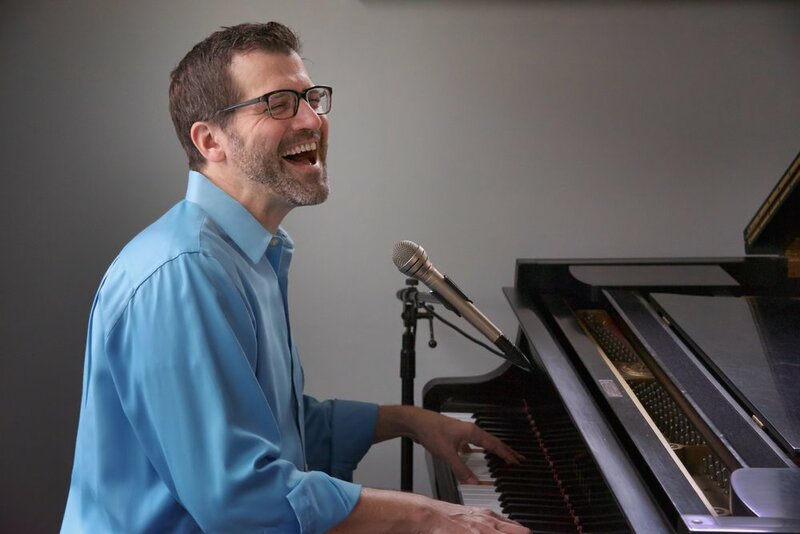 Tom Willner, President of Tom Willner Music and co-founder of Center Stage Education, is a musician, published songwriter, playwright, speaker, and author. He is a testicular cancer survivor who has written a musical and a book about his experience that raise awareness and funding for cancer charities, and teach healthcare professionals about the patient experience. He also has over two decades of experience in technology and digital strategy, with certifications in Healthcare Information Technology and Electronic Health Records. He works for Georgia State University as Director of Enterprise Applications, helping to utilize technology to create innovative solutions for student success. Tom wrote and recorded the song “Every Candle Has A Name,” performed around the world at the Luminaria Ceremony during American Cancer Society Relay for Life events. He also created “Turning Thirty, The Musical,” a musical about his experience with testicular cancer, written during diagnosis and treatment that he uses to raise awareness and funding for cancer charities and teach about the patient experience. Tom formed Center Stage Education, a partnership using music and storytelling to teach healthcare professionals about the patient experience, providing continuing education classes and keynote presentations at conferences and organizations including The World Congress on Continuing Professional Development, The Alliance for Continuing Education in the Health Professions Annual Conference, Bristol-Myers Squibb, Emory University School of Public Health, Overcoming Obesity 2018 Conference and Cancer Patient Navigators of Georgia Annual Conference. Don’t miss this great opportunity to meet Tom Willner and all other guest speakers at our annual Testicular Cancer Conference in Denver, CO on November 30, December 1 & 2, 2018.